Teresa Pisani, PA-C, a specialist in family medicine, is associated with MRMG Primary Care in Spring Hill. Teresa received a double BS degree from Trevecca University in Nashville, Tennessee. She received her AS degree at Wayne State University in Detroit, Michigan. She then worked at the University of Michigan Medical Center in the Division of Nuclear Medicine Research. 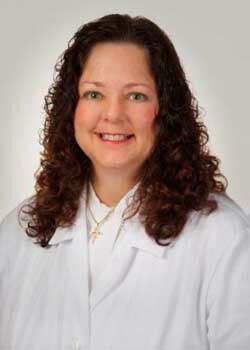 Teresa is a licensed and nationally certified physician assistant.